The Elfvings are a distinguished family with a rich history of building and selling real estate on the Peninsula. 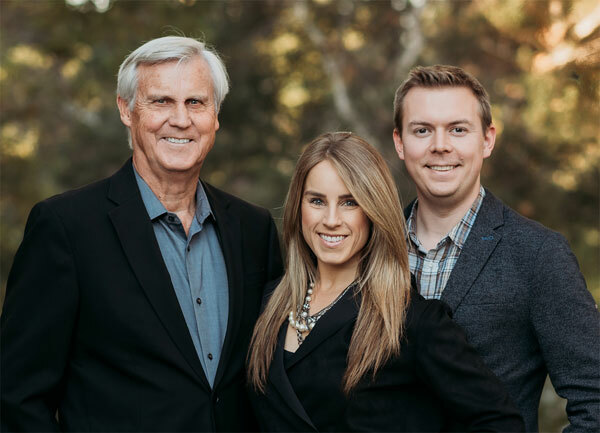 Following a family tradition of realtors, John entered the real estate business in 1983 as the 3rd generation of Elfving Realtors. His son, Erik, and daughter, Emma, joined him in business in 2009 as the 4th generation. As a lifelong residents of the mid-Peninsula, the Elfvings have first-hand knowledge of the schools, libraries, community activities and country clubs. Their local expertise has been integral to their success in this increasingly competitive market. The Elfvings offer a full service marketing plan. They coordinate the preparation and marketing of each home to ensure their clients receive top dollar. Their extensive network of contractors routinely bill to escrow, so their clients can experience a smooth transaction free from the need to constantly be writing checks. With over 45 combined years serving their community, the Elfvings are the reliable choice when choosing to buy or sell a home.